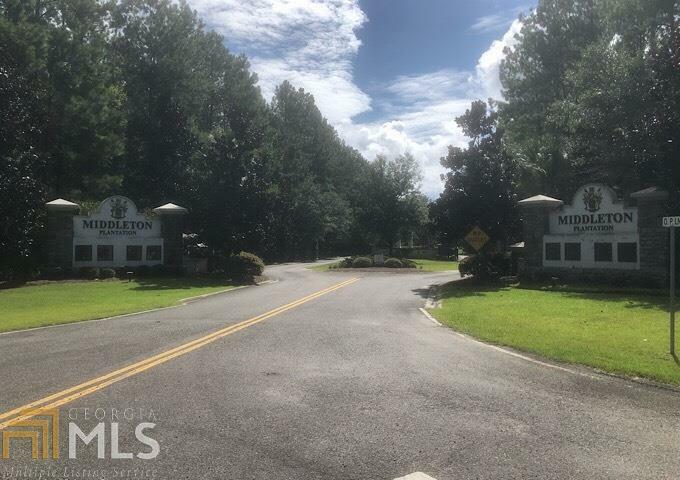 8.4 acres, residential building lot in White Oak, GA. An inviting community with access to White Oak Creek leading to Andrews Sound. Secluded yet easy drive to Brunswick & the Golden Isles and Kingsland & St Marys, Kings Bay Naval Base. Cul-de-sac lot surrounded with large tract of neighboring lots with lots of privacy.